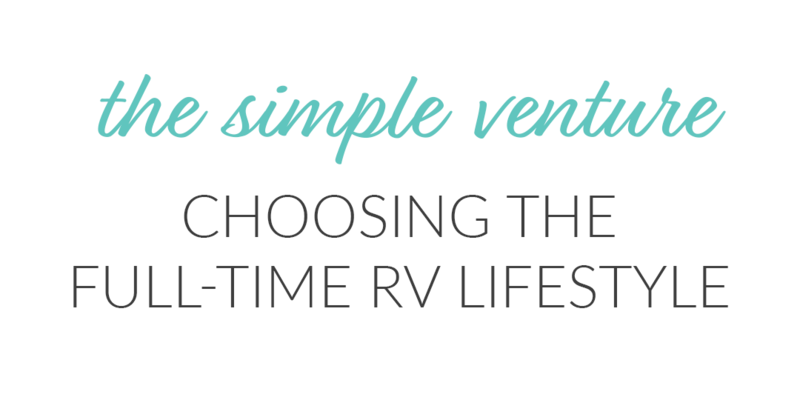 Why Take the Simple Venture? Oh man, I never saw myself here – in a hammock beside a river in Yosemite, with the three dogs, not on vacation but living our new “normal” life on a simple venture. Fulltime RV life and traveling the US wasn’t necessarily on my to-do list, but the beginning of this adventure has been incredible. February 2016, I was volunteering at a women’s conference at our church, and I may have been more so in volunteer mode than tuned into what was in store. But that’ ok, the Lord made it clear in my heart that our lives were going to get turned upside down. I wrote down a few specific things that I held onto but really had no idea what it meant or the timeframe. So for the next week or so, I kept it to myself waiting to see if Luke would unsolicited-ly say something – but he didn’t. So eventually I said something. From April 2016 to October 2016, a few doors opened, so we pursued them but ultimately nothing happen. Still not sure what the heck our future held, but knowing something was going to change, I jokingly told Luke we should move into our RV that we had been renovating. For some crazy reason, he was down with the idea. So we researched, budgeted, prayed, budgeted, considered job options, prayed some more and when everything seemed right, we decided to make it happen. Exactly one year to the day from that conference, we told our family about the trip. From then on out, we were full steam ahead getting ready for this fulltime RV adventure. We finished renovating the RV, prepared to rent out our house, sold a car, made a “fulltime RV” plan and got ready to hit the road. For the next 7 months, we’ll go from Wilmington, North Carolina straight to the west coast, and then we’ll take our time traveling around the country. We can’t wait to see what this road trip and fulltime RV life have instore.